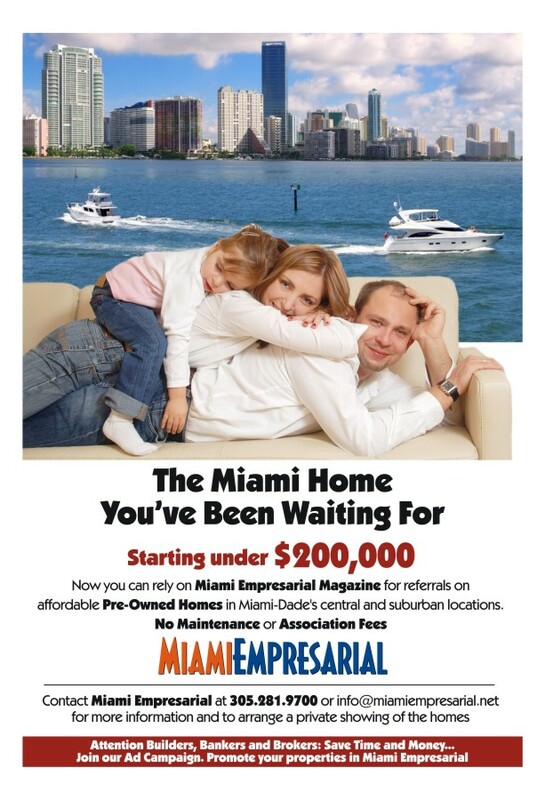 • ADP National Employment Report: Private Sector Employment Increased by 158,000 Jobs in March – Miami Empresarial Magazine: The Business Pulse of South Florida. View the ADP National Employment Report Infograph at www.adpemploymentreport.com. Goods-producing employment rose by 7,000 jobs in March, its slowest pace of growth in six months. Construction added no net jobs over the month; this follows average monthly gains of 29,000 in the three months prior. Meanwhile, manufacturers added 6,000 jobs. Service-providing jobs increased by 151,000. Among the service industries reported by the ADP National Employment Report, professional/business services had the largest gain with 39,000 jobs added over the month. Trade/transportation/utilities added 22,000 jobs and financial activities added 9,000 jobs. Businesses with 49 or fewer employees added 74,000 jobs in March. Employment levels among medium-sized companies with 50-499 employees rose by 37,000, while employment at large companies – those with 500 or more employees – increased by 47,000. The matched sample used to develop the ADP National Employment Report was derived from ADP payroll data, which represents 416,000 U.S. clients employing nearly 24 million workers in the U.S.
Due to the important contribution that small businesses make to economic growth, employment data that are specific to businesses with 49 or fewer employees is reported each month in the ADP Small Business Report®, a subset of the ADP National Employment Report. Additional information about small business employment, including charts on monthly job growth and employment levels along with historical data, is available at www.adpemploymentreport.com. The April 2013 ADP National Employment Report will be released at 8:15 a.m. ET on May 1, 2013. The ADP National Employment Report® is a monthly measure of the change in total U.S. nonfarm private employment derived from actual, anonymous payroll data of client companies served by ADP®, a leading provider of human capital management solutions. The report, which measures nearly 24 million U.S. workers, is produced by the ADP Research Institute, a specialized group within the company that provides insights around employment trends and workforce strategy, in collaboration with Moody’s Analytics, Inc. The ADP Small Business Report is a monthly estimate of private nonfarm employment among companies in the U.S. with 1-49 employees and is a subset of the ADP National Employment Report. The data for both reports is collected for pay periods that can be interpolated to include the week of the 12th of each month, and processed with statistical methodologies similar to those used by the U.S. Bureau of Labor Statistics to compute employment from its monthly survey of establishments. Due to this processing, this subset is modified to make it indicative of national employment levels; therefore, the resulting employment changes computed for the ADP National Employment Report are not representative of changes in ADP’s total base of U.S. business clients. For a description of the underlying data and the statistical model used to create this report, please see “ADP National Employment Report: Development Methodology” atwww.adpemploymentreport.com/docs/ADP-NER-Methodology-Full-Detail.pdf. Moody’s Analytics helps capital markets and risk management professionals worldwide respond to an evolving marketplace with confidence. The company offers unique tools and best practices for measuring and managing risk through expertise and experience in credit analysis, economic research and financial risk management. By providing leading-edge software, advisory services and research, including the proprietary analysis of Moody’s Investors Service, Moody’s Analytics integrates and customizes its offerings to address specific business challenges. Moody’s Analytics is a subsidiary of Moody’s Corporation (NYSE: MCO), which reported revenue of $2.3 billion in 2011, employs approximately 6,500 people worldwide and has a presence in 28 countries. Further information is available at www.moodysanalytics.com. ADP® (NASDAQ: ADP), with more than $10 billion in revenues and approximately 600,000 clients, is one of the world’s largest providers of business outsourcing and human capital management solutions. Leveraging over 60 years of experience and a global footprint spanning more than 40 countries, ADP offers a wide range of human resource, payroll, talent management, tax and benefits administration solutions from a single source, and helps clients comply with regulatory and legislative changes, such as the Affordable Care Act (ACA). ADP’s easy-to-use solutions for employers provide superior value to companies of all types and sizes. ADP is also a leading provider of integrated computing solutions toauto, truck, motorcycle, marine, recreational vehicle, and heavy equipment dealers throughout the world. For more information about ADP or to contact a local ADP sales office, reach us at 1.800.225.5237 or visit the company’s Web site at www.adp.com.